The VELDE Group can look back on three successful days at this year’s Electrify Europe conference and trade show. 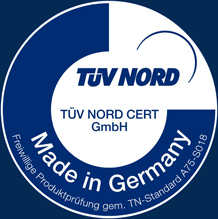 It is the successor of the established “Power-Gen Europe & Renewable Energy Europe”. The new concept of the organizer PennWell implemented content ranging from centralized and decentralized power generation to digitization, smart grid and smart infrastructure, metering, asset management and the integration of renewable energy through to environmental technology topics. From 19 to 21 June 2018, the exhibition in Vienna opened their doors to the international market. As in June 2017, VELDE was once again represented as an exhibitor this year. 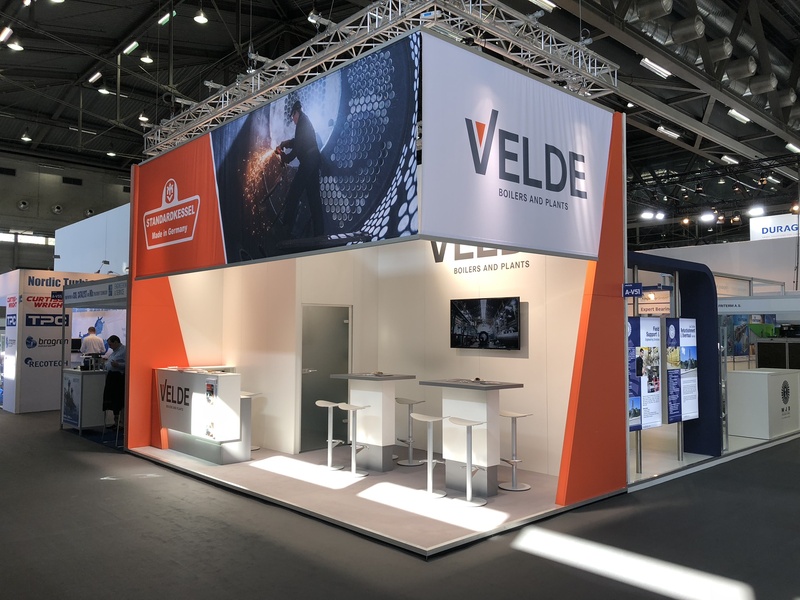 On an informative 18 square meters stand, the product portfolio of the VELDE Group was presented and the questions of the expert trade fair visitors were answered.